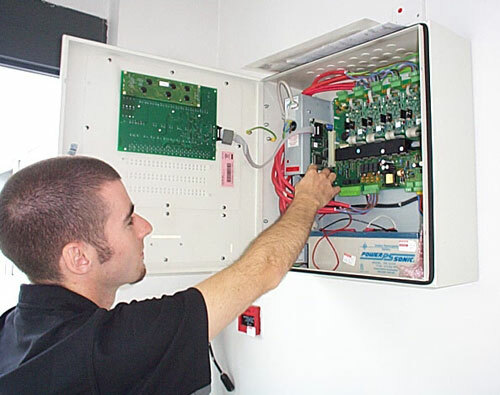 When it comes to life safety nothing is more important than the fitting of a correctly designed, installed, commissioned and serviced fire alarm system. It is this system that one day may save your life or prevent untold damage to your property or investments. Independent Fire Services offer a wide range of services when it comes to Fire alarm systems. We only supply the highest quality fire detection and alarm products, and are confident that the products and services that we offer will be both cost effective and efficient solution to your specific requirements. We offer a fully tailored service to businesses and organizations alike, from design, installation and commissioning through to certification, all with a full warranty for extra peace of mind. We offer before and after sales advice direct to both contractors and end users alike. IFS can manage every aspect of your fire alarm installation, from free and impartial advice when chosen what product best suits your requirements, to the installation, commissioning and all the way through to service & maintenance of the equipment installed. Our goal is to provide our clients with systems that will meet the requirements of the IS3218 2013, from design, installation, commissioning and servicing. Once the installation is complete, we provide complete documentation and certification, and can arrange staff training, demonstrations evacuation procedures and Comprehensive Maintenance agreements with 24 hour call facilities. We currently stock a full and extensive range of fire detection and alarm systems both conventional & Addressable. We have a proven track record when it comes to working with both consultants and contractors alike, and deliver first class service when it comes to value and quality in both the supply & commissioning of fire detection and alarm systems. With currently over 450 satisfied customers, our aim is to build on this success, and further develop our business relationship with all our clients and ensure that their needs our meet. As a further commitment to our customer satisfaction, we are also members of F.E.S.A. 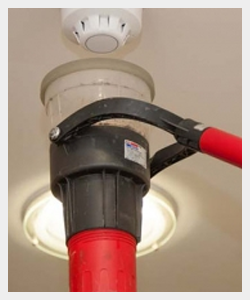 (Fire Engineering Systems Association), which demonstrates we are committed to providing all our services to the current fire alarm standards the IS3218 2013, and also which ensures that all work meets the requirements of all FESA registered companies.